Before leaving for Niche Hero 3.0 in Toronto, I stayed home instead of attending a kayaking trip with friends in order to clean and organize room. That was critical for me to release the negative energy that had built-up in my room and in my mind. The process was therapeutic and not only did I feel increased energy but I felt like a weight had been lifted from my shoulders. 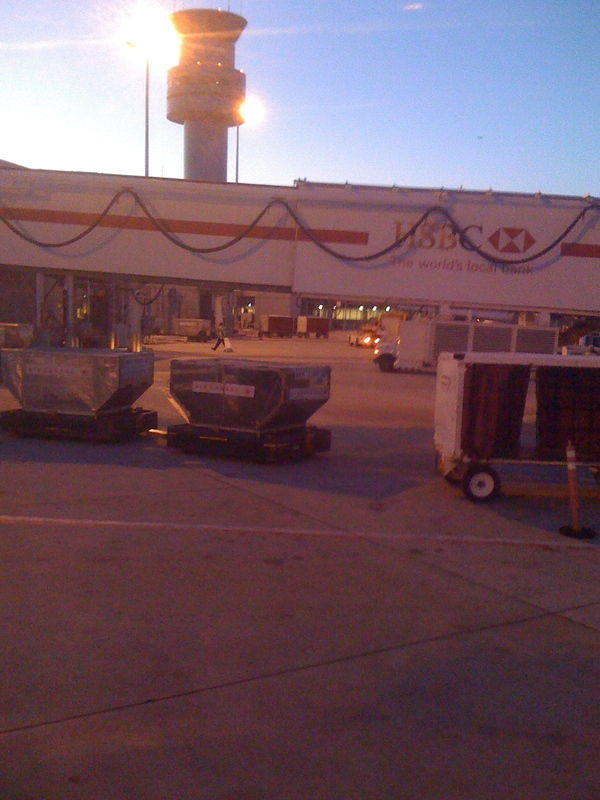 Sunday, at the airport and again on Monday while making my way to NicheHero location, I felt weighed down my roller travel duffel bag as I shifted from bus to subway to light rail streetcar. I began to think of how the emotional and mental baggage we carry with us each day weighs us down and prevents us from living our dreams. If we find that balance between the spiritual, emotional and physical self, we build a foundation from which to launch our “Wow!” ideas. And even if you don’t develop a “Wow!” idea, not carrying around so much unnecessary baggage will make your life easier. At least two people told me that I travel lightly, I packed 1 medium-sized roller duffel and one backpack for 16 days, yet I think I could lighten the load even more. Good luck with Niche Hero and look forward to learning more about your experience there! Wa salaam alaykum Aly, thank you for the kind words of encouragement. One of the biggest benefits of Niche Hero is in recognizing and overcoming the pitfalls, which keep us from taking action to make our dreams a reality.